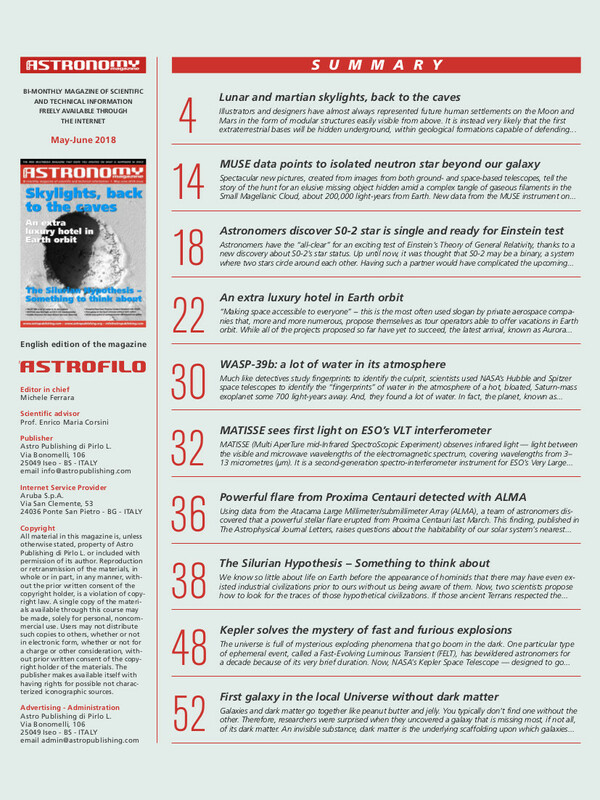 The most recent issue of Free Astronomy Magazine (May-June 2018) is available for your reading and downloading pleasure at www.astropublishing.com (click the link to go directly to the issue). 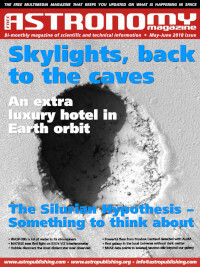 Thanks for posting the link to Free Astronomy Magazine each month Damian! This is an outstanding magazine. I feel a little guilty reading it without paying a subscription! Comments are a rare and wonderful thing… Thanks for the read (and for the wrong link catch)! They (Free Astro Mag) have been doing it for many years and haven’t changed the model yet – must be doing something right on their side.